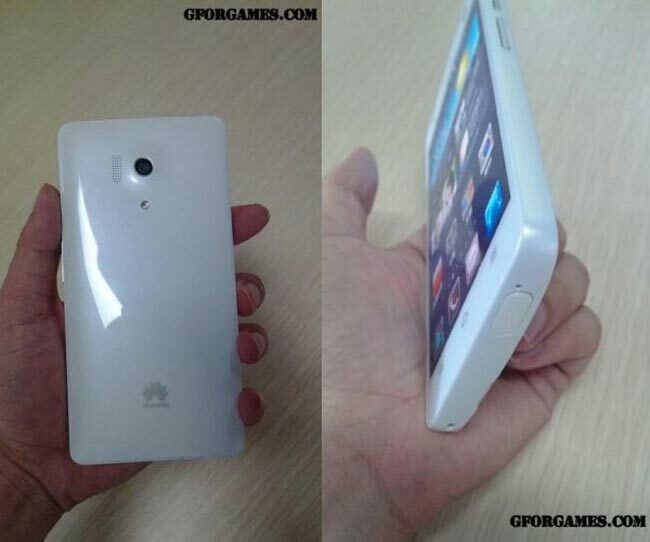 It looks like we have some new photos of the new Huawei Honor 3, along with some more details about the handset. The Huawei Honor 3 is designed to be resistant to both dust and water. 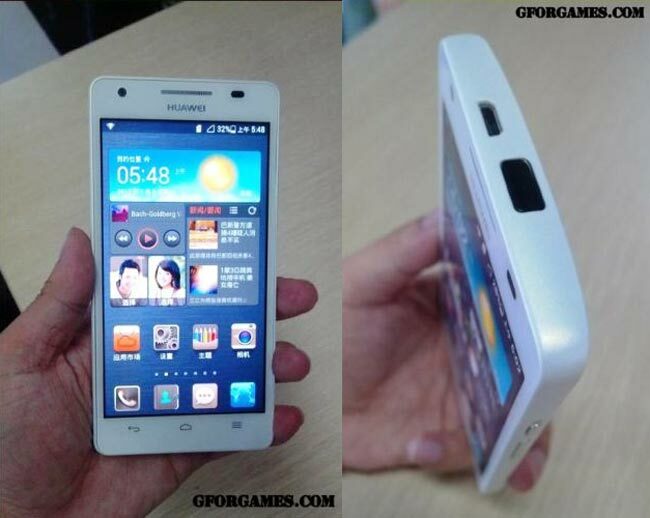 The Huawei Honor 3 is rumored to come with a 4.7 inch display with a HD resolution of 1280 x 720 pixels, the handset will be powered by a quad core 1.5GHz processor produced by Huawei. Other specifications on the Huawei Honor 3 will include 2GB of RAM, a 1.3 megapixel camera on the front and a 13 megapixel camera on the back. The Huawei Honor 3 will come with 8GB of built in storage and will also feature Android 4.2.2 Jelly Bean plus Huawei’s Emotion 1.6 user interface, there are no details as yet on when it will be available.